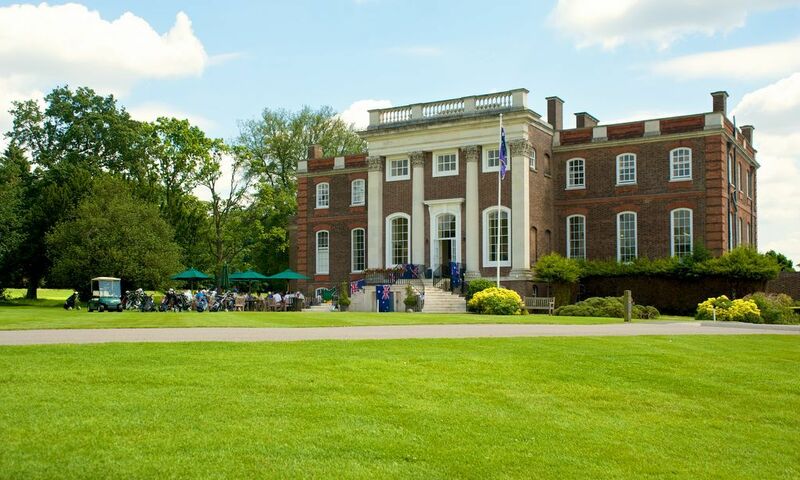 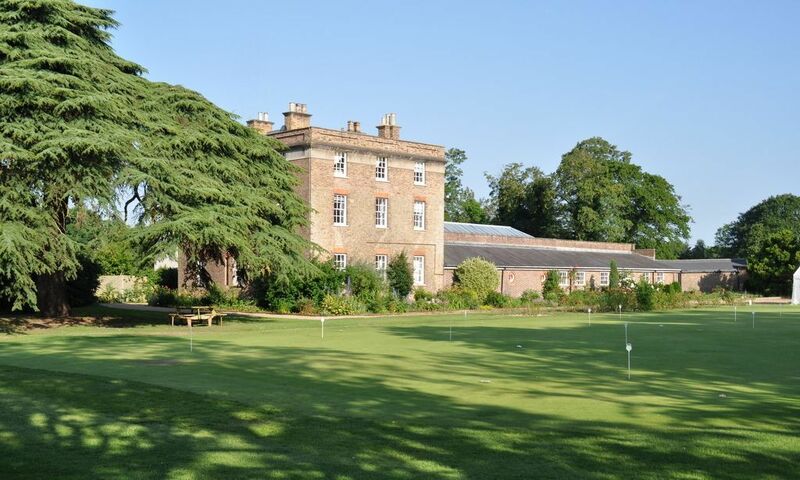 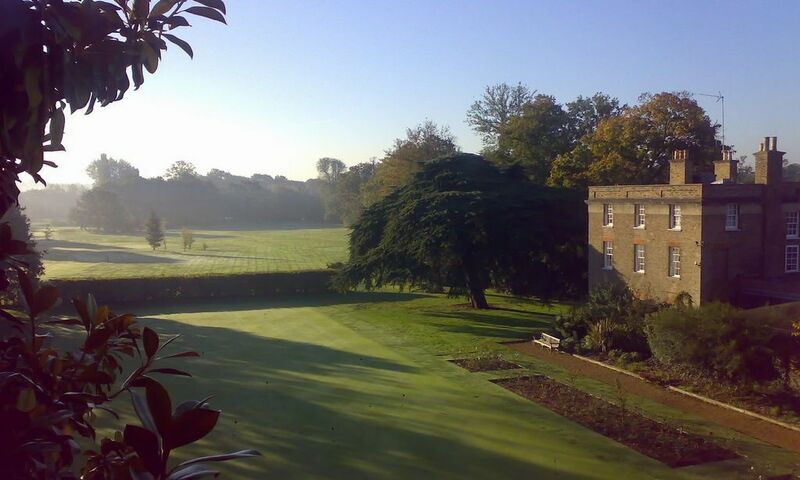 The Richmond Golf Club was founded in 1891 and the clubhouse, Sudbrook Mansion, dating from 1720, is a Grade One listed building providing full bar and catering services in addition to well appointed locker rooms. 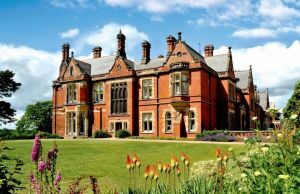 HRH Prince Andrew, Duke of York, became Club Patron in 2006 in succession to his late grandmother, HRH Queen Elizabeth the Queen Mother. 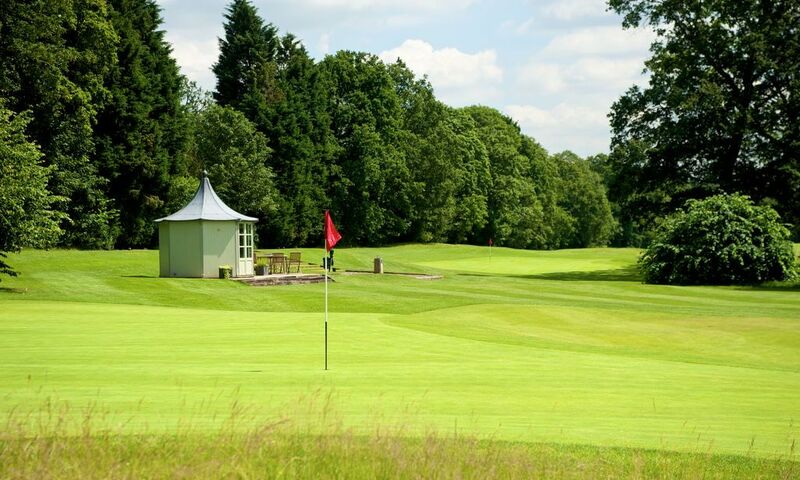 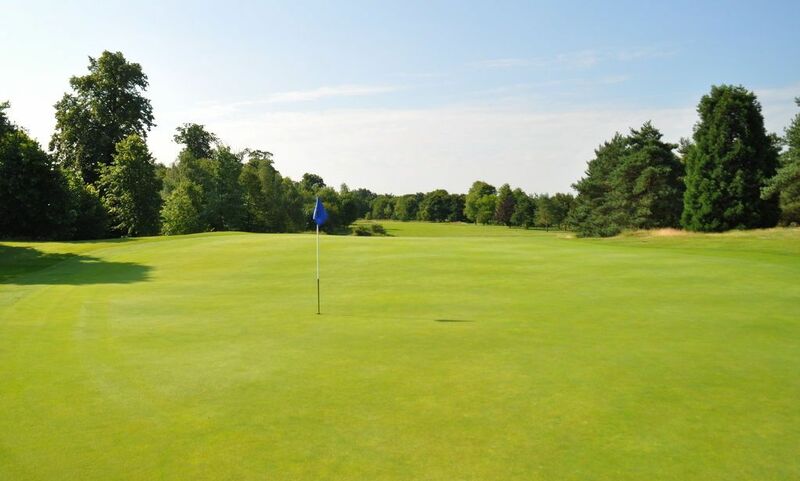 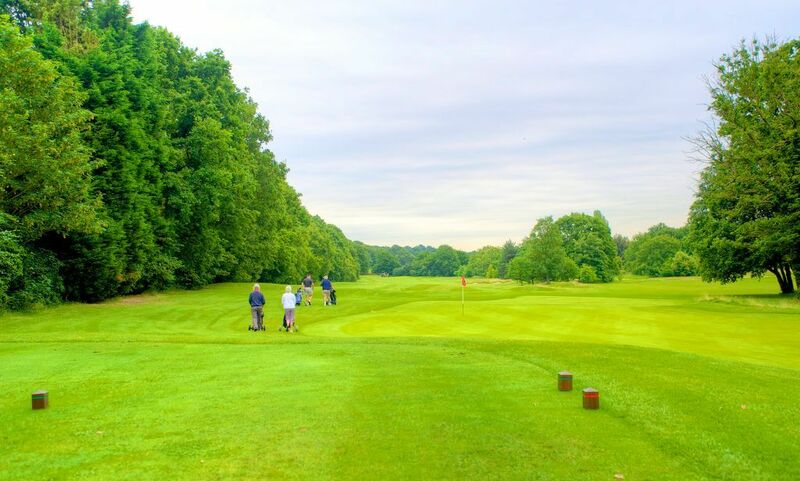 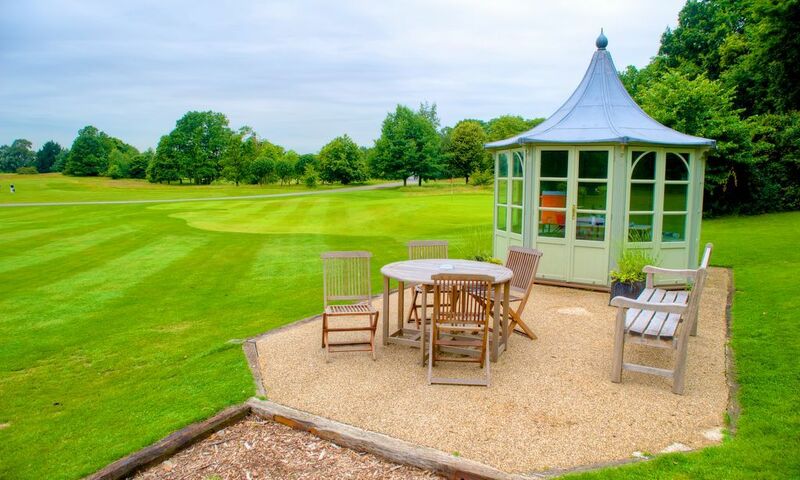 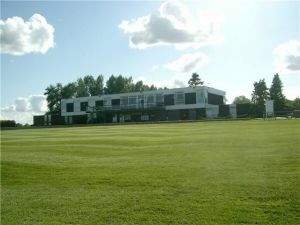 Within ten miles of Central London, the course was designed by Tom Dunn and has been extensively modernised and lengthened in recent years. 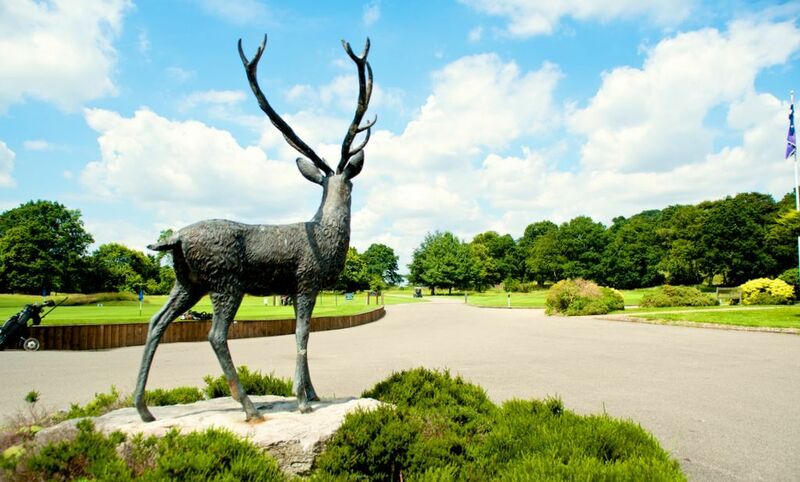 The course adjoins the Royal Richmond Park, London’s largest open space, with its almost 2,500 acres and wide variety of wildlife. 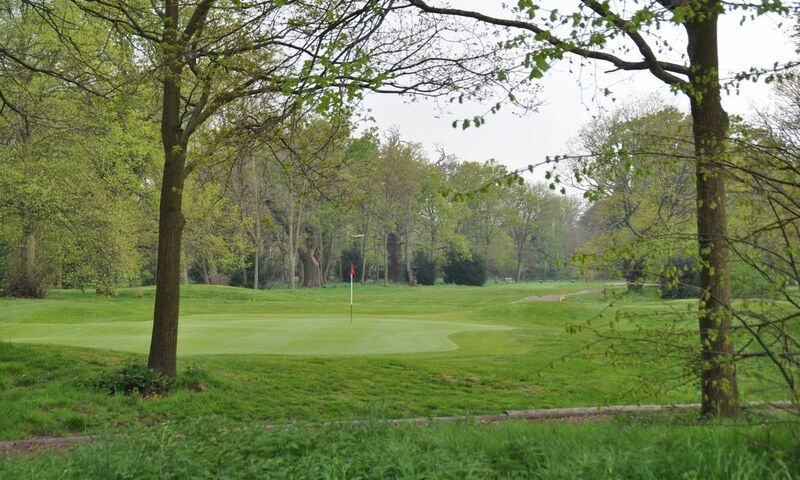 Richmond Golf Club is not yet in our pool of Golf Courses for orders.